Outdoor areas add to the overall aesthetics and value of a property and it makes a lot of sense to design these with as much attention to detail as the indoor ones. As a matter of fact they complement the indoor spaces and lend openness and spaciousness to them. It's truly amazing to be able to use these areas in a more functional way. 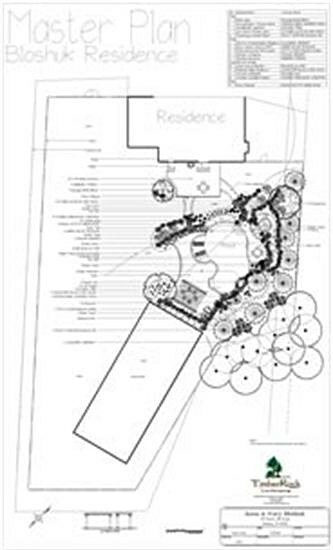 However, this is possible only if you have an expert outdoor spaces designer handling the work for you. We service Washington, Clinton, Old Wick, Califon, High Bridge, Hampton, Asbury, Stewartsville, and Tewksbury in NJ as well as Bethlehem, Allentown, Stewartsville, Nazareth, Whitehall, Hackettstown, Morristown, Flemington, Califon, High Bridge, Hampton, Asbury, and Stroudsburg in PA.
We at TimberRock Landscaping are one of the leading companies in this space and have been serving residential and commercial customers across the region for over the last 15 years. In this time, we have built very strong relationships with all our customers and focus on providing complete Design and installation of outdoor and semi-outdoor elements and features. As a matter of fact we also provide excellent basement design solutions and handle every project in a very professional and customized manner. Since we are a full-service landscaping company, we have a great deal of expertise in handling projects of every scale and handle all the details from start to finish. Our industry-trained personnel are professional and courteous and will carry out the work in a very unobtrusive manner. Every detail will be designed to perfection and you will be provided solutions that work perfectly for you. For us, the basis of all our work is firmly grounded in providing customers with 100% satisfaction in all the work we handle for them. With us handling the Design and installation of all the outdoor and semi-outdoor spaces on your property, you know that these areas will look unique and stunning and that they will be functional too. The high quality materials we use ensure that these areas will be low-maintenance and that they will give you trouble-free service for years to come. 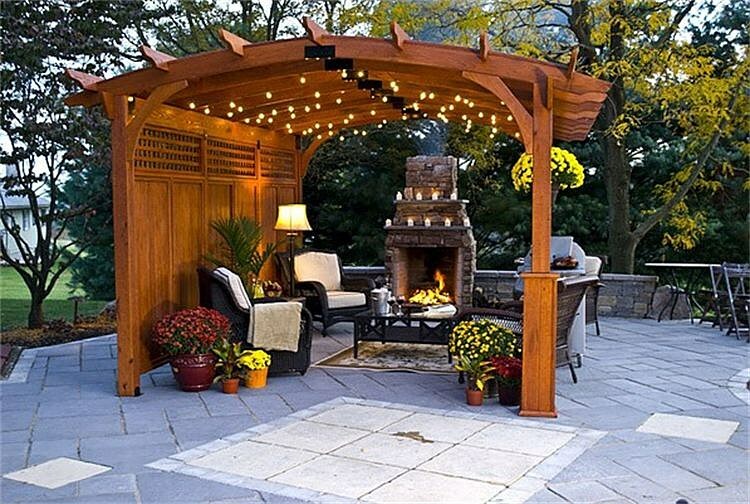 For perfectly-designed outdoor spaces that speak volumes about your great style, call TimberRock Landscaping on 484-764-7175. You can also use this online form to contact us. We undertake residential and commercial Design projects in the Greater Lehigh Valley area and the surrounding areas. Our experts will design a custom layout to make your backyard a beautiful, yet functional place where you can entertain, or relax and enjoy some privacy. Your home is a part of you. The way it functions. The way it looks. The way it makes you feel. Your property is an extension of your home, therefore an extension of you. Before you invite another guest, invite Timberrock Enterprises LLC. And find out how transforming your outdoor space can enhance your life. Our experts will design a custom layout to make your backyard a beautiful, yet functional place where you can entertain, or relax and enjoy some privacy. 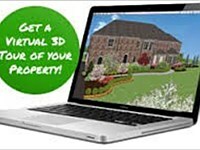 Whether you choose a Master Design, Landscaping or Hardscaping, Property Maintenance and/or Lawn Care. 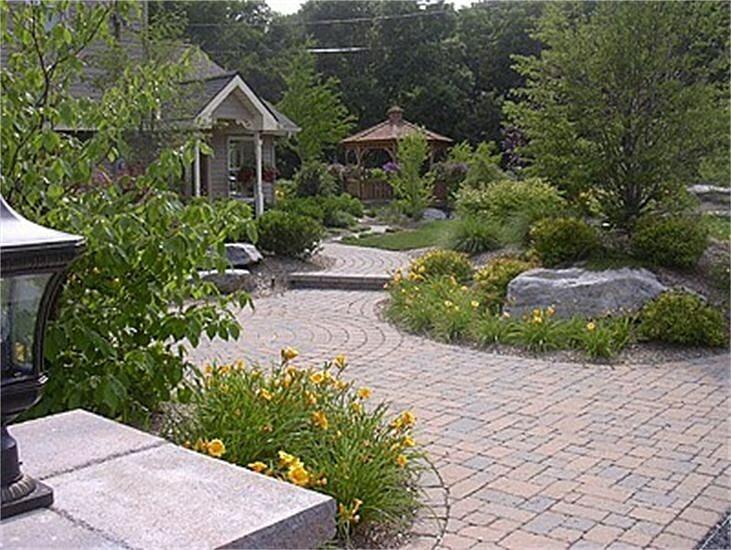 Timberrock Enterprises LLC's expert landscape designers will open a new world of possibilities and help you realize your vision. Are you planning a larger landscaping project? No problem, here at Timberrock Enterprises LLC we make it easy! 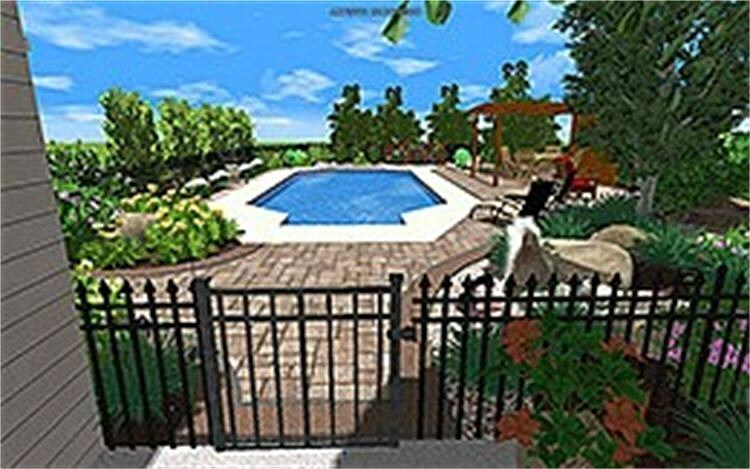 Our specialty is creating unique personalized landscape master plans for your property that can include such features as swimming pools, shade structures, patios, landscaping, lighting, water features and more. By focusing on the big picture, you can save a lot of time and money. If budget is an issue, no problem! We can break down master designs into smaller more manageable parts and complete them over time. It doesn't matter to us, we just want you to LOVE what we do whether it takes one year or ten. 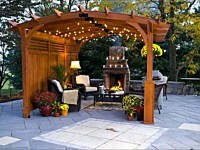 You name it, we can design it into your new outdoor living space. 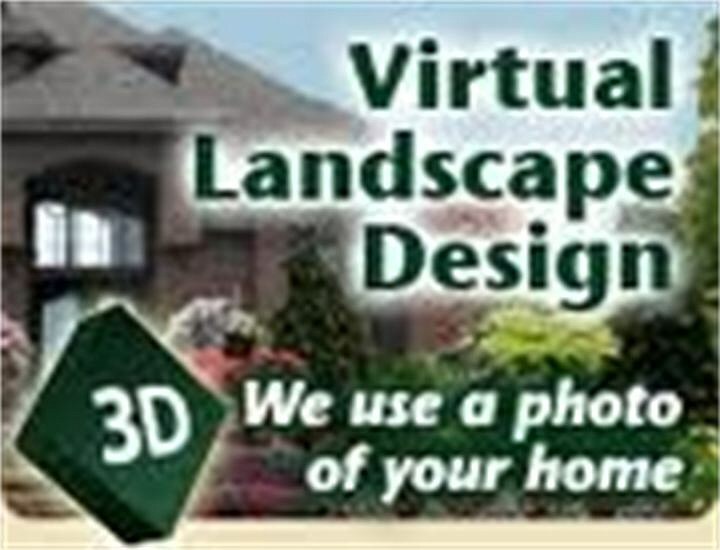 We have been designing landscape master designs all around the Lehigh Valley for over 14 years. Give us a call today and we can get started on your new master design! 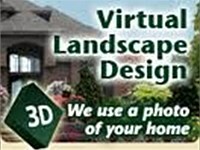 Having problems visualizing your new landscape project? 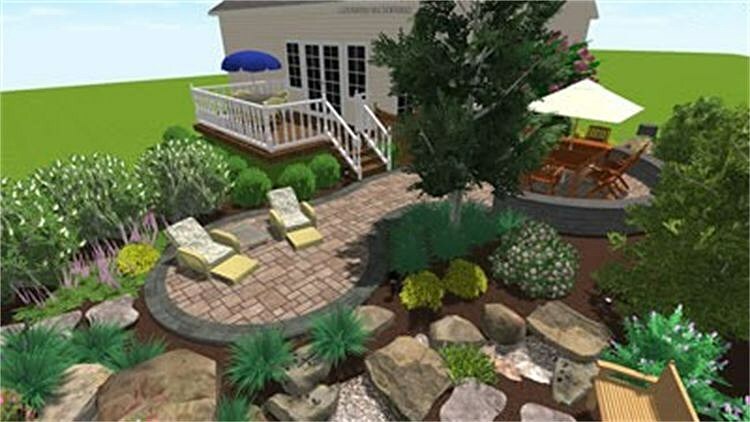 Landscape designers have created 2 Dimensional designs by hand or have utilized CAD Style design software in order to show you their vision for your project. Those types of drawings were often very basic and need a lot of explaining in order to give you the whole concept. 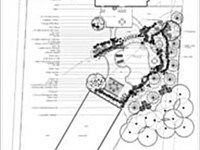 One of the biggest problems that homeowners face with conventional two-dimensional landscape design is trying to visualize the final project. Most people just keep their fingers crossed and hope it will turn out well. 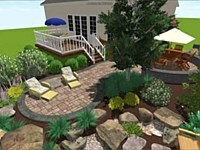 Today...Timberrock Enterprises LLC offers you a NEW Landscape design EXPERIENCE! 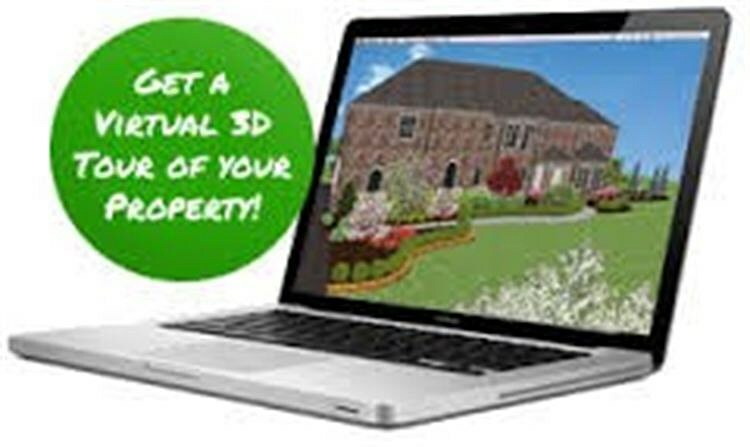 Our dedicated team of landscape designers will create a plan, custom tailored just for you, using our exclusive 3D Imaging software program. With this program, we will design your new project in a full color virtual model which will allow us to "Walk Through" and see exactly what the completed project will look like, where the chairs and tables will be placed and how people will interact with the space. The highly detailed pictures and walkthrough functions of this program will allow you to get a better feeling of what your new project will look like when finished. 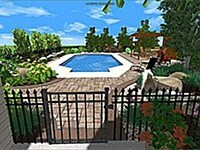 We can add details like different furniture, trees, shade structures, etc. in a click of a mouse to help find solutions for your unique situation. We want to make it easy for you to see our unique ideas for your property and to fine tune them to make them your own BEFORE we start building.